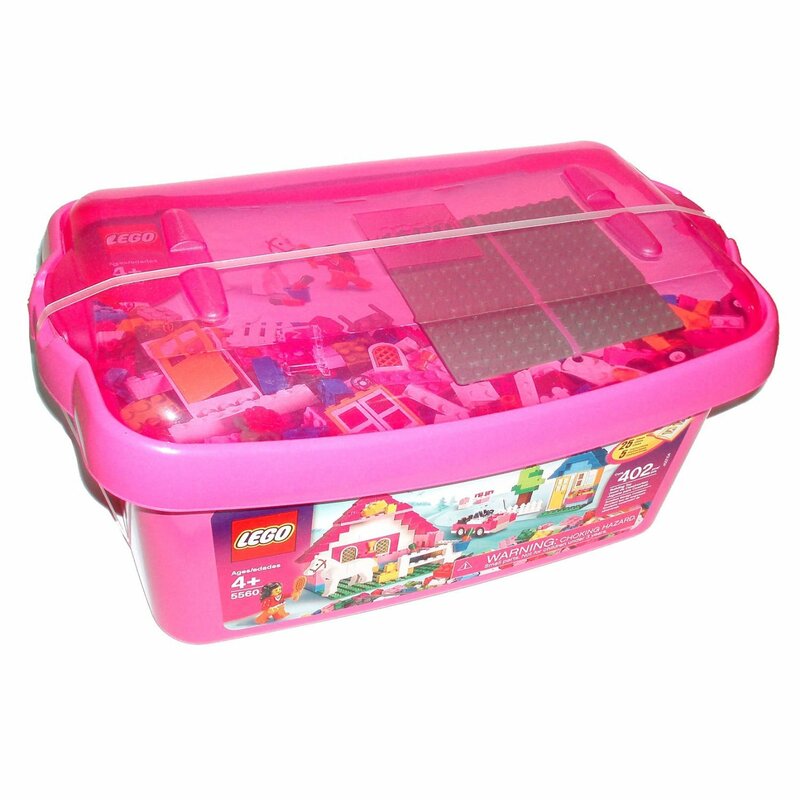 LEGO Pink Brick Box Large (5560) From the Manufacturer The perfect Lego starter set for any girl. This colorful set is filled with alot of great elements, such as a minifigure, a horse and plenty of elementsfor building. And clean-up is fun with the pink Brick Box.